With construction starting on the UK’s first new nuclear power plant for a generation, and the national decommissioning programme seeking innovative approaches to help clean up the country’s legacy sites, there are major opportunities for UK manufacturers to win work in the civil nuclear sector. Energy companies are planning to build up to 16GW of new nuclear power at six sites around the UK, replacing around a fifth of the nation’s total capacity. That’ll take a total investment of at least £60 billion, and the developers have committed to spending at least 60% of that with UK companies which can meet their requirements for construction, manufacturing and support services. The UK doesn’t have the capabilities to produce the largest fabrications such as pressure vessels and nuclear-specific systems, but can still supply around 70% of plant and equipment. 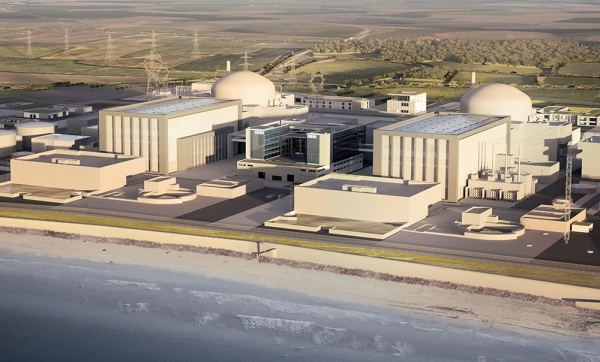 The new build programme has been slow to start, but last year’s final investment decision on Hinkley Point C means that things are finally moving. EDF Energy has already invested several billion pounds in site preparation, and is aiming for first concrete in 2019 and generation by the mid-2020s. With all but one of the UK’s current nuclear fleet scheduled to be retired by 2030, the need for new build is becoming pressing. The UK is also faced with the challenges of cleaning up its legacy reactor sites – including Sellafield, the world’s largest and most challenging decommissioning site. The government’s Nuclear Decommissioning Authority (NDA) spends around £1.8 billion a year with its supply chain, and is committed to spending at least 31% with SMEs by 2030. Cleaning up Sellafield and the other sites will take at least 100 years so there are serious long-term opportunities for companies which can meet the industry’s requirements. 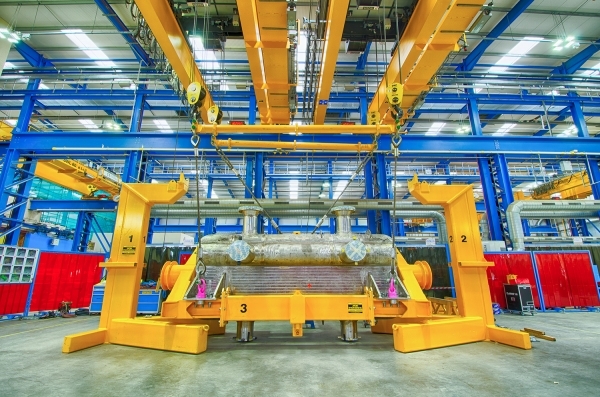 Manufacturers seeking to enter the nuclear supply chain have to prove that they can work to the stringent quality requirements demanded by regulators and the industry’s top tier – whether for new build or decommissioning, or to meet the £600 million annual requirements of the operating fleet. Safety and quality are paramount in the nuclear industry, and suppliers need to demonstrate that they not only have the technical capabilities to deliver precision engineering, but can do so to cost, on time, and with no risk. For companies which don’t have recent experience in the nuclear industry – and as the UK hasn’t built a new reactor since the early 1990s, that’s pretty much everyone – proving that you’re nuclear-ready can be a real challenge. For hundreds of companies, the Fit For Nuclear (F4N) programme has provided the structured support they need as they prepare to bid for work in the civil nuclear sector. F4N is a unique service which lets companies measure their operations against the standards required to supply the nuclear industry, and take the necessary steps to close any gaps. 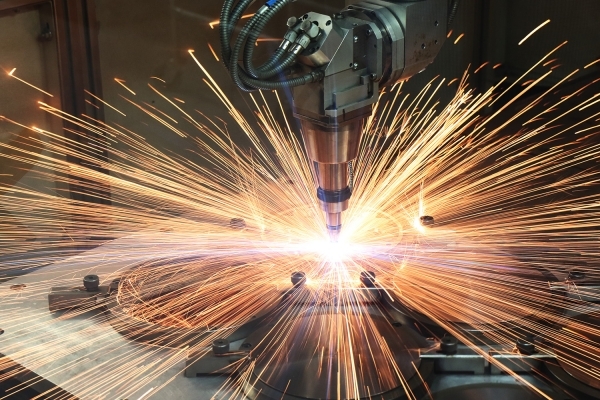 It has been developed by the Nuclear Advanced Manufacturing Research Centre (Nuclear AMRC), part of the government-backed High Value Manufacturing Catapult, in collaboration with its top-tier industry partners. F4N is based on a detailed gap analysis covering six key categories of business operation and performance. It is not a formal qualification or accreditation, though it has become a recognised badge for manufacturers with the demonstrable capabilities to compete in nuclear. It is best seen as a journey of improvement. Some 600 companies have taken the initial online F4N assessment, with the majority receiving ongoing support from the Nuclear AMRC’s team of industrial advisors and nuclear specialists. 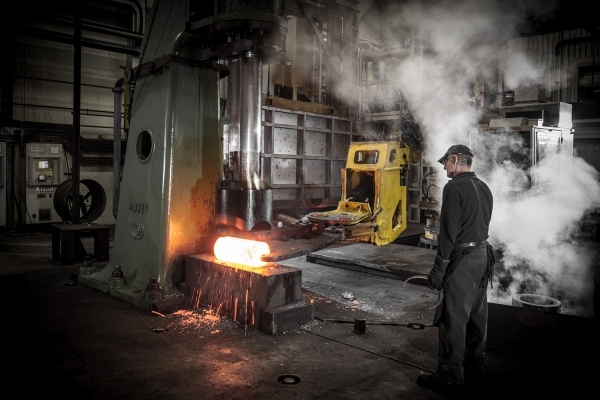 Participating companies include a range of manufacturers with no nuclear experience aiming to take a first step into the sector – such as specialist forgemaster Abbey Forged Products, which is aiming to diversify out of its core oil and gas business. 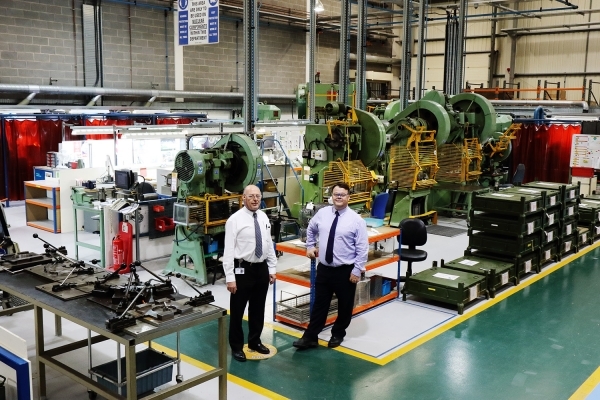 Established nuclear suppliers have also entered the programme to drive business excellence and explore new opportunities – such as Paul Fabrications in Derby, which produces fuel assembly components for the current fleet and is targeting new business in new build. Most are SMEs, though F4N has also supported divisions of global giants – such as heat exchanger specialist Heatric, part of the Meggitt Group – as well as micro-enterprises which can provide unique niche products to the sector. In a recent survey of companies at all stages of their F4N journey, almost half say that they have already experienced meaningful business benefits, ranging from a greater awareness of nuclear market opportunities to quantifiable improvements in EHSQ measures. A significant proportion say they have won new orders or enquiries as a result of F4N – many more say it’s simply made their business better. Nine out of ten participants say they would recommend the programme to other manufacturers. Over 100 companies have now completed their F4N journey by driving business improvements through a tailored action plan, and demonstrating that they can meet the expectations of nuclear buyers. The Nuclear AMRC’s online director of F4N companies shows their diversity, and presents case studies of some of the most interesting businesses. It’s not too late to join them – with the new build projects progressing, and the decommissioning programme reaching out to new suppliers, there are huge opportunities for UK manufacturers with the ambition and capabilities to bid for nuclear work. Companies with experience in other quality-led safety-critical industries will be well placed to succeed. According to the survey, most F4N participants are active in the oil and gas sector – for example, Gateshead-based oilwell specialist NOV recently completed its first nuclear order for a bespoke machined part for a decommissioning project. Many F4N companies have come from sectors such as aerospace, defence and marine. The nuclear sector is a challenging market to break into, but a rewarding one. It’s a global market, and successful delivery in the UK can be a first step to export growth. If you have the capabilities and the vision, it’s the perfect time to start to get Fit For Nuclear.